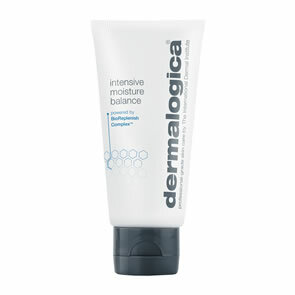 This is one of my favourite products from Dermalogica. I suffer from eczema and spent years trying to find something that doesn't irritate my skin. This does the trick!! My skin stays soft and feels great. 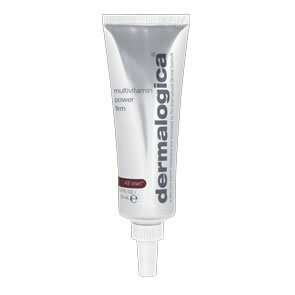 PureBeauty is the cheapest website for this which is great.